Root canal therapy saves millions of teeth each year. This treatment is necessary when the nerve of a tooth is affected by decay or infection. The pulp, which is the living tissue inside the tooth, is removed in order to save the tooth. Next, the area is filled with special medicated dental materials, in order to reestablish the tooth to its full function. What are signs for potential root canal therapy? 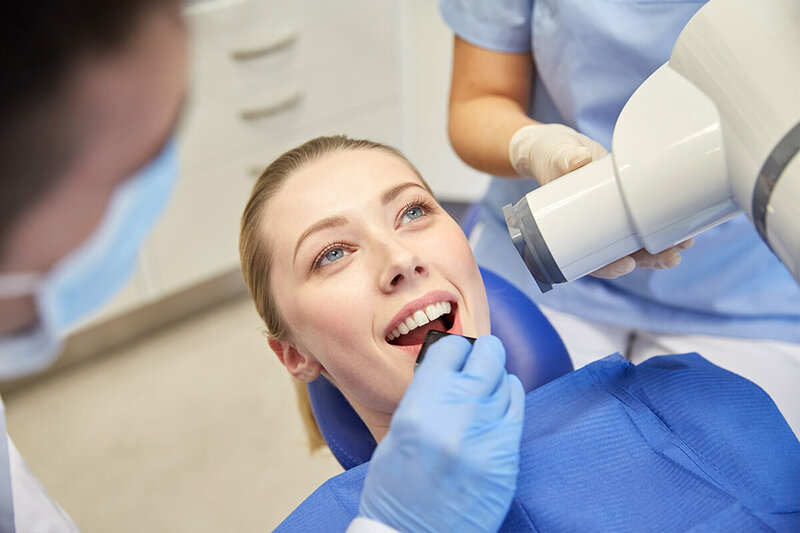 What is the root canal therapy process like? After numbing the tooth, a sheet of rubber is placed around it to keep it dry and saliva-free. Next, the pulp, nerve tissue and bacteria are removed. Afterwards, a permanent filling is applied to seal the tooth. However, a temporary filling may be placed if additional appointments are required. An additional appointment is typically necessary, which will take place about one week after the first meeting. During this appointment, the roots and the inside cavity of the tooth will be filled and sealed with special dental materials. Lastly, the opening on the top of the tooth is covered with a filling, and a crown is placed on the tooth.